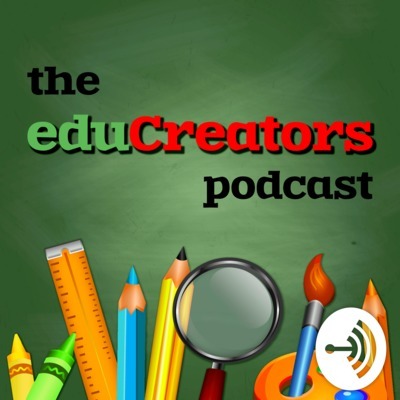 The eduCreators podcast is your source for news and current events related to the fields of education, technology, and education policy. 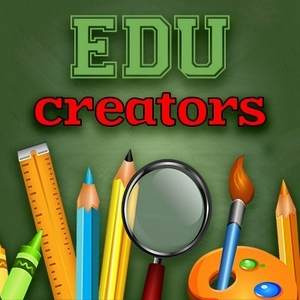 In addition to bringing you the news, we also speak to educators and those who are making an impact on the way that students learn and share their individual talents and creativity. The 2016 election is finally here, but what do this year's races have to do with education policy in America? In this episode, we take a closer look at some of 2016's most important races with the help of an excellent voter's guide created by Education Week. Congressional races, gubernatorial elections, and ballot measures will all be a lot more fun to talk about than the race between Hillary and Trump. And when there's no more to be said about this week's ballot, never fear - ECOT founder Bill Lager is spending less this year on political contributions, and the American Academy of Pediatrics has some new advice for parents who are concerned about their children's "screen time". Politicians come from all walks of life, bringing their personal experience and background to the table when creating legislation. A voice that is often missing from the discussion on education policy might be the most important; the voice of the teachers. But in Oklahoma, where the state's government has been known to ignore the needs of teachers and parents, some aspiring politicians are looking to change that this November. In this episode, I talk to three candidates for public office in Oklahoma: Mickey Dollens (State Representative District 93), Forrest Bennett (State Representative District 92), and Judy Mullen Hopper (State Senate District 47). They describe their professional experience as educators and advocates for public education, explain what led them to run for office, discuss the most pressing issues facing Oklahoma's public education system, and offer more details about how they will promote public education and the teaching profession if elected this November. Giving students in elementary school a chance to make authentic choices is an essential part of preparing them for taking responsibility later in life, so one of the latest trends in classrooms is to offer flexible seating arrangements. In this first episode back after the summer, Cory talks to Nicole Davis and Kayla Kidwell, two teachers at Roseville Elementary in Zanesville, OH. In this post-SXSWedu episode, Cory Roush speaks about the way that the media creates a narrative, unintentional or not, that doesn’t reflect well upon the teaching profession. He also introduces an interview with two Ohio County Schools administrators, Michelle Dietrich and Susan Nolte, where professional development, teacher training, and family engagement are just a few of the topics discussed!